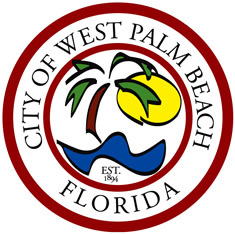 Do you have a business in West Palm Beach and are looking to expand your business online. We are a local web design company that is located in, and has been serving all of Palm Beach County for 4 years now. No matter what kind of business you have, we can help you out. We handle everything from a quick and simple web design, to custom payment applications and getting your site ranked at the top of the search engines. We will not push you to buy anything you don't need, we actually care about our customers and want you to recommend us, and maintain a relationship with us for all your web needs for years to come. If you own a business in West Palm Beach, and are looking for a solid web site design firm, we also offer a 10% discount for all businesses in the West Palm Beach Area.